Are you addicted to alcohol? 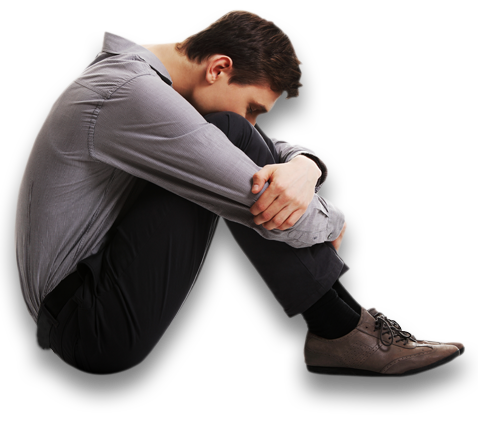 Then come to us for the alcohol addiction treatment in Delhi. Alcohol is one such addictive substance which will not only ruin your life but also ruin your health condition. If you consume alcohol regularly then it is time to stop it before it gets too late. Many people struggle to stop the consumption of alcohol. It is a myth that you cannot stop at once. If you are struggling to stop alcohol addiction then come to us at Roar Wellness. We will help you to discard alcohol consumption from your life. We, at Roar Wellness, understand that the way someone else can discard alcohol consumption, you might face difficulty in following that person’s trail. That is why we will design a treatment plan which is tailor-made for you. By going through that treatment plan, you will be able to get rid of your alcohol addiction very easily. Best Alcohol Addiction Treatment in Delhi. Roar Wellness is a place of experts who are helping people to get rid of alcohol addiction for a number of years. They understand the challenges of changing the habit of a person who is addicted to that habit not only on a physical level but also on a mental level. We go deep into the problem and find the best solution for you. So, if you are looking to get rid of your alcohol addiction then we are the best place for you. We have a terrific track record in helping people to discard alcohol. 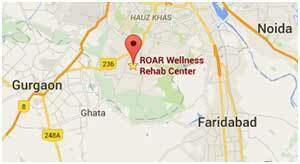 Because of the success, Roar Wellness has, we have gained a reputation of being the best provider of alcohol addiction treatment in Delhi. Therefore, when you come to us, you can rest assured we, at Roar Wellness, will do everything in our hand to keep up with that reputation.